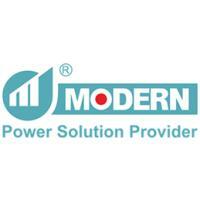 Voltage regulation problems account for more than 90% of the power quality problems seen at most sites. 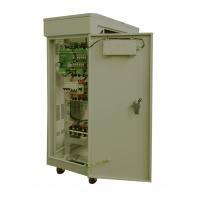 The MODERN Voltage regulators provide protection against mains power sags, surges and brownouts. It is ideal for geographical regions that are subject to inconsistencies in the mains supply, such as Africa, Asia and certain parts of Europe. 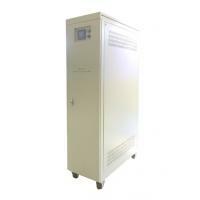 The MODERN range of AC Power Conditioner(Voltage Stabilizer/Voltage Regulator) are universally recognized as the finest range of servo- controlled voltage stabilizers. 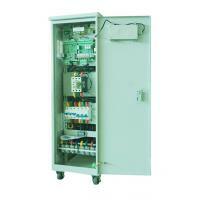 Column-Type Variable Transformer based voltage regulator, with single and three phase units available, it provides a continuously adjustable output voltage for inputs from 220 to 600V. Utilizes a unique roller carbon brush design to create the most dependable and maintenance-free regulatoravailable. BROADCAST: Regulation for broadcast transmitter sites and studios. 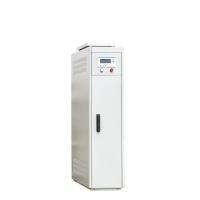 COMMERCIAL: High-rise building, elevator control, large A/C chillers, lighting, and other sensitive critical systems. 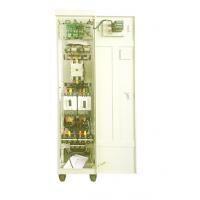 INDUSTRIAL: Industrial automation, process control, CNC, factory robotics, heavy load machinery. 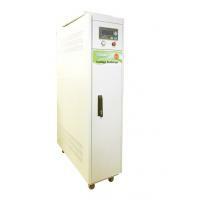 MEDICAL: X-ray, CT scanner, MRI system, Radiation therapy machine, other medical imaging equipments. 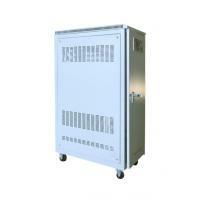 TELECOM: Mobile base stations, exchanges stations, control centers and transmission relay stations, . 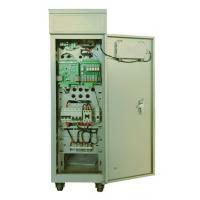 The other input voltage range and rated voltage can be custom designed.